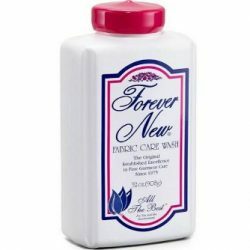 Forever New Fabric Care Wash 32 oz. 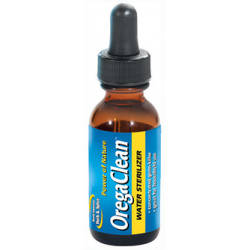 OregaClean – 1 FL. OZ.